Video is the closest form of time travel we have. It can transport us to the past, future or even alternate. 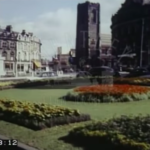 This video of our home town, Harrogate, is like a portal into the 1960’s. It gives a real feeling of life in that time. It captures a glimpse of everyday people living their lives, most not even knowing they were being caught on camera. The honesty video gets is unparalleled and this is why it is such a powerful tool. We are a creative video production company based in Yorkshire. Our video production services cover, idea generation and strategy development, live-action filming, motion graphics, editing and distribution. We create beautiful visual media, using the latest digital cinema equipment and including aerial filming, to bring your products and memories to life. 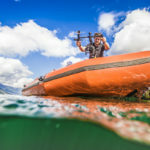 Why Do You Need To Use Video? 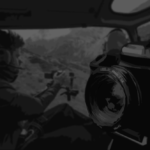 Who Owns The Raw Footage? Say hello, we're friendly folks and we like to talk! © 2016 Summit Visions. All rights reserved.